This beautifully maintained home is situated in a wonderful neighborhood and is centrally located. Walking distance to playgrounds, Windsor Lake Colegrove Park Elementary and all of the downtown amenities. 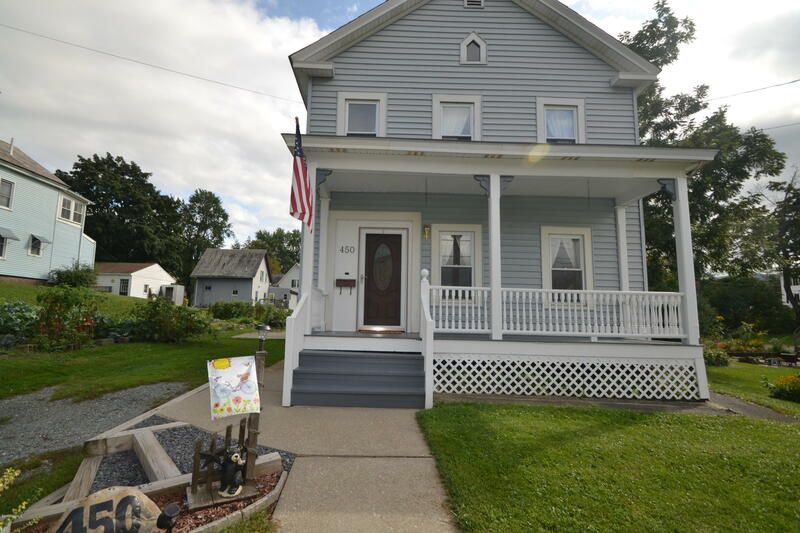 The exterior is vinyl siding with a large rear deck, side porch and traditional front porch. The yard is flat and well kept. Inside this home boasts a large dining room and living room on the first floor. Full bath and laundry room is also located on the first floor. 2nd floor has 3 large bedrooms, 1/2 bath and foyer. Rear staircase with side porch access. Fully hardwired smoke detector/ CO detector system. This home is ready for you to add your personal touches.